The power of the vote is given to each of us. 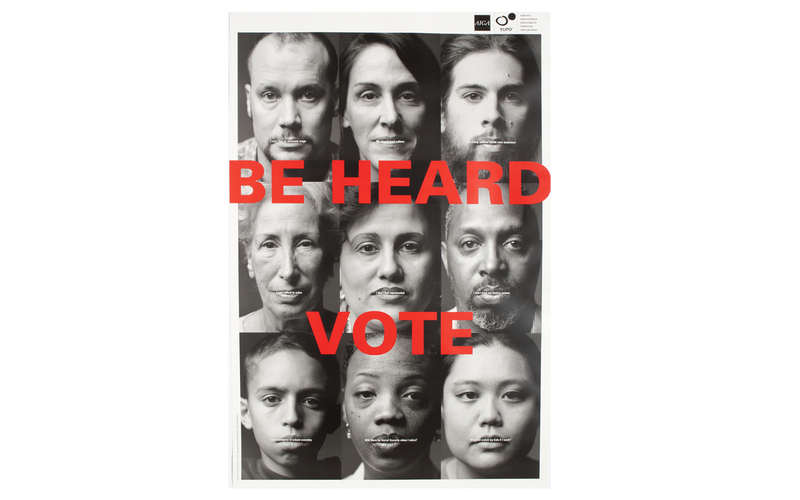 Conjure was asked to participate in a national campaign of 25 designers to inspire and motivate people to vote. Each person here was someone we knew, with their individual perspectives and concerns..